Game made for Ludum Dare 29. 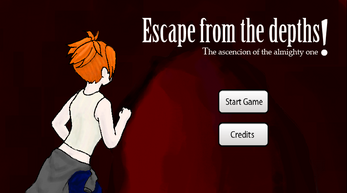 In this game you control a woman who is trapped underground. The objective is to reach the next level with a minimum amount of deaths. - Arrows movement the character (Up, Down, Left, Right). - Press "L" during a stage to go back to Stage Select screen.